They were the same one's that I was looking into buying but cost a whole lot less! 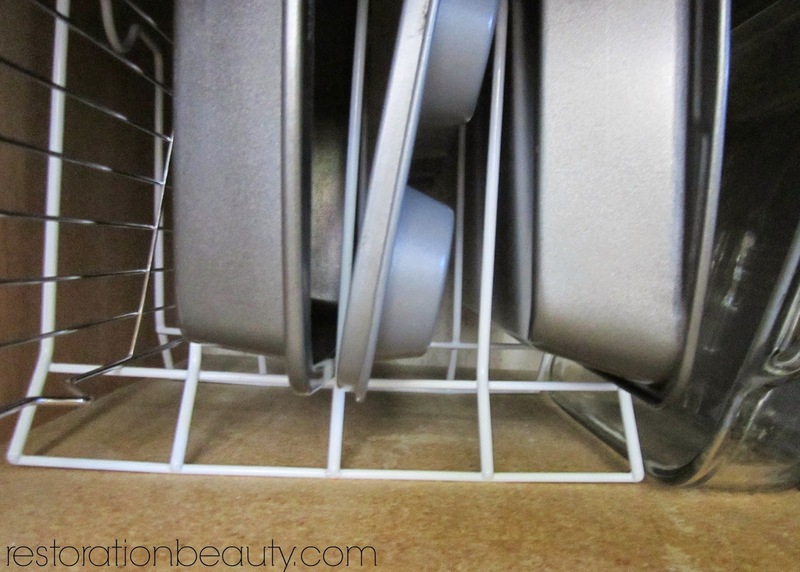 I knew I didn't have a lot of pots, pans and bake ware (I'm not a fan of cooking...or baking, just DIY'ing) so I grabbed 4 of the organizers and headed to the checkout isle. 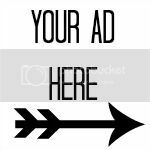 I don't have a before picture, but I'm sure you can imagine the mess and clutter there once was! I bought two of these pan dividers and I use them to keep my bake ware and some other randoms standing up instead of piled on top of each other. They have 4 slots each, but I also use the gap in between the two of them! And there's also an extra gap between the cabinet wall and the first organizer! 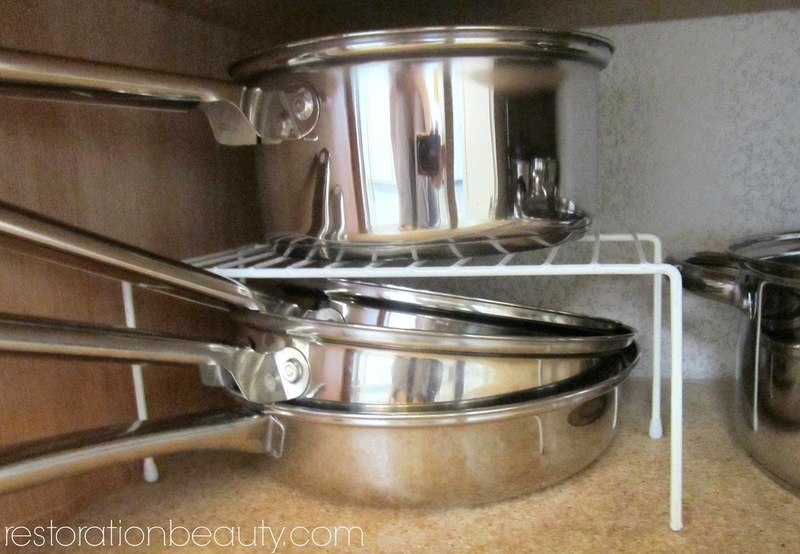 This organizer helps me divide my saucepans from my pans! I keep my two saucepans on top and all my pans on the bottom (the rest were in the dishwasher). 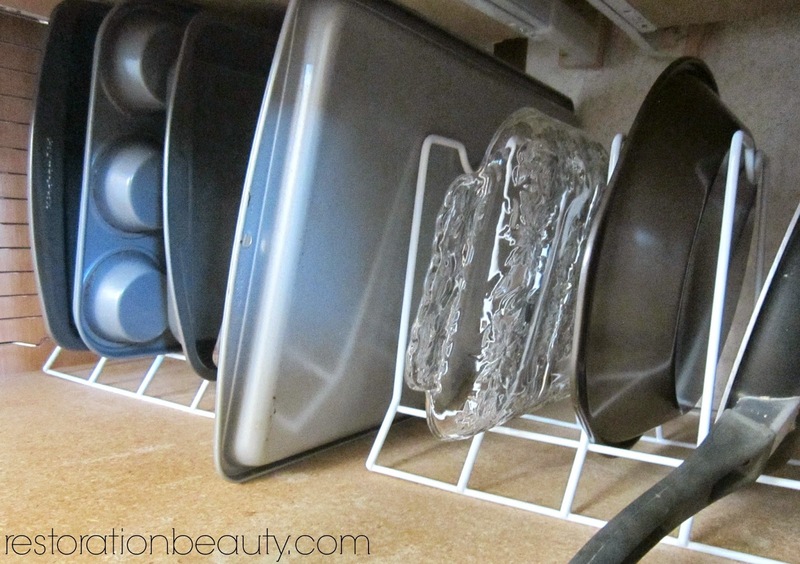 This lid organizer is my favorite!! You can mount it on the inside of your cabinet door but since my cabinet has a shelf in the middle, the door would not have closed all the way. 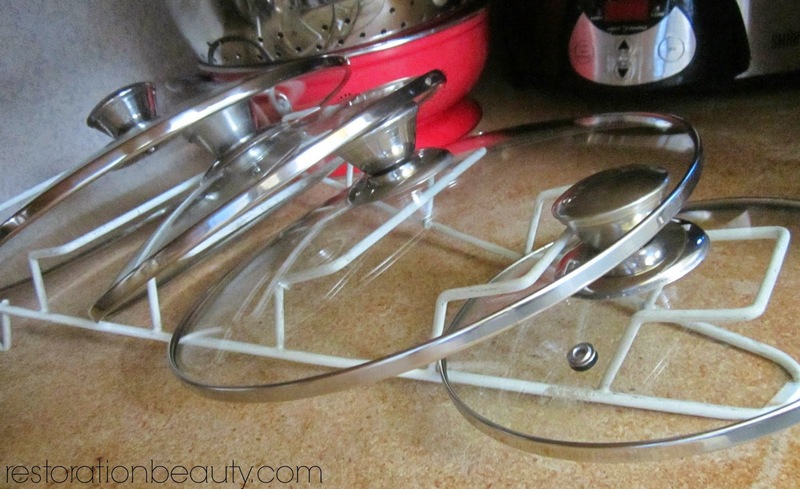 I just keep it next to my pots and pans and simply slide it out when I need a lid! I'm such a happy girl now that this space if finally organized! I can't say that this solution has made me cook more (or better) but at least everything looks good, right? 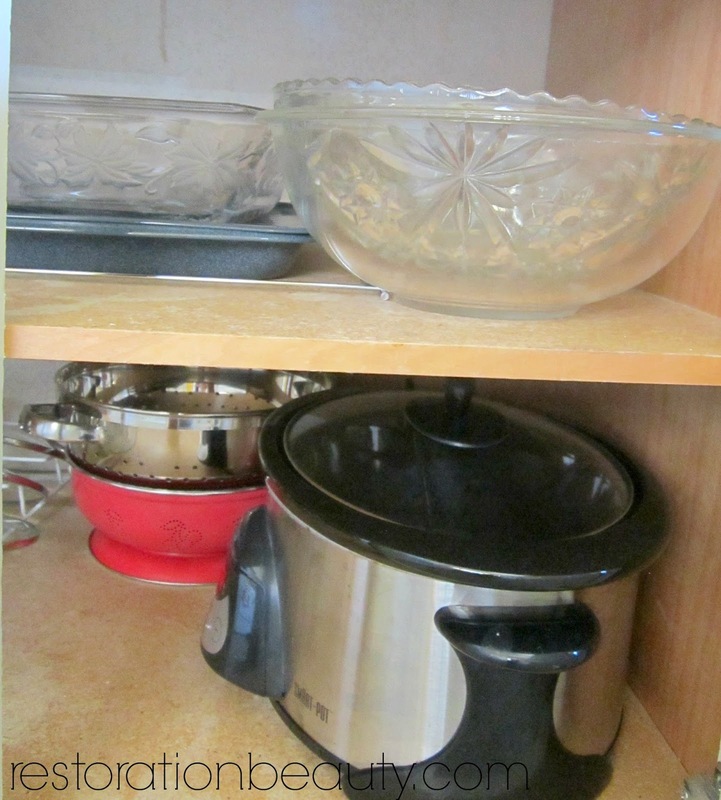 On the other side of this cabinet (behind the third door) I keep my bowls, colanders and crock pot. 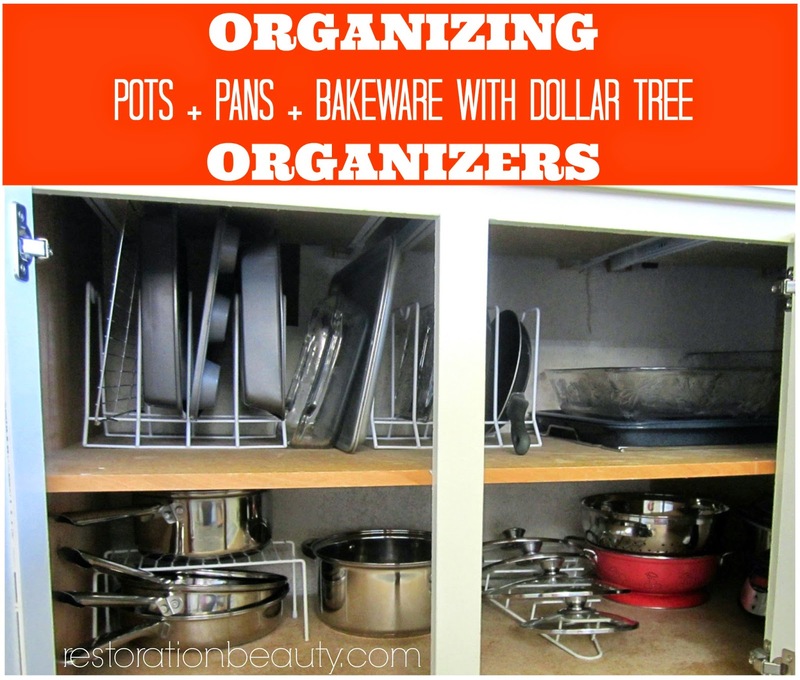 You can get all your pretty pots, pans and bake ware organized with one trip to the Dollar Tree! What are your tips and tricks to keeping this space organized? I have, but luckily I got the same stuff you do too Selene! Glad you got yours organized too! Aren't these organizers great, Vel! I'm glad mine are organized too! I didn't either, Lisa!!! But I"m so glad I found them!! Had NO idea these were at the Dollar Tree, which is big news because I've never seen them for as low as a dollar! Great find! oh i just love organized spaces selene! you did great on this! I didn't either, Amy!! But am I glad I found these little guys!! Thank you, Rea!! 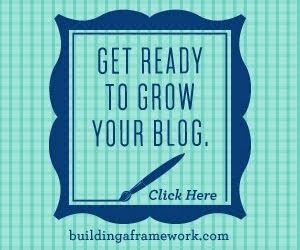 I love the idea of using tension rods, too!! Thanks so much for stopping by Megan!! 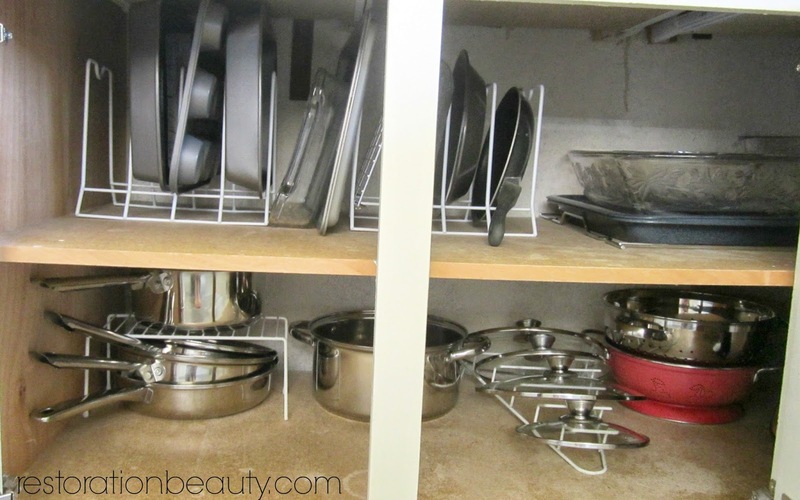 Very useful organizing rack we can see in here which are especial for decorated Crock Pots and Pans. I hope every one are want to use this rack and they want to keep their kitchen so more beautiful in here. The movers are usually awesome! Thanks to home organization in Boston. They have to pay extra focus on cover everything very carefully for all of us. It's a rainy day however they do their finest to make everything neat and great. 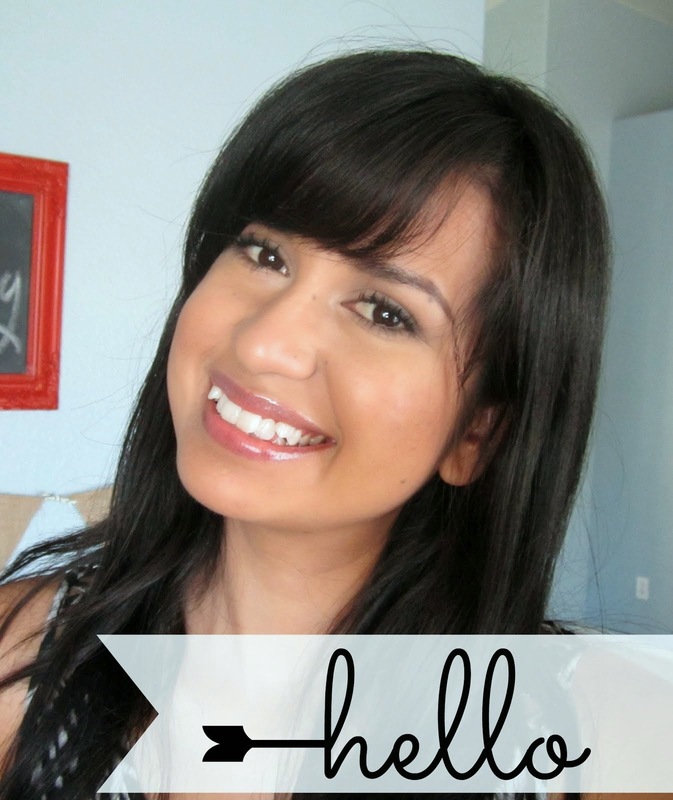 I'll certainly suggest Boston professional organizer! Wow, It's really cost effective item. When you are going to purchase cooking ware for New food pyramid, you should read this post first. Your post just saved me to a lot of expense. It looks very suitable for Life in recipes. Thanks a ton!